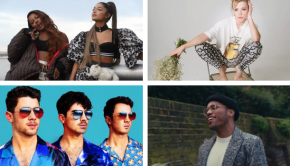 New Songs: Ariana Grande, Avril Lavigne, etc. New Songs: Sia, Halestorm, Train, etc. 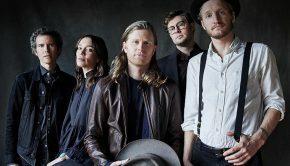 Updates / Additions: The Lumineers, The Ready Set, etc. More updates: Andrew Bird, The Monkees, Sasha, Parquet Courts, Radical Face, etc. 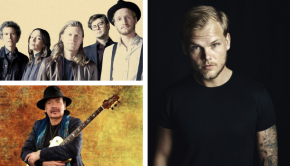 New Songs: Adele, Drake, The Lumineers, etc.